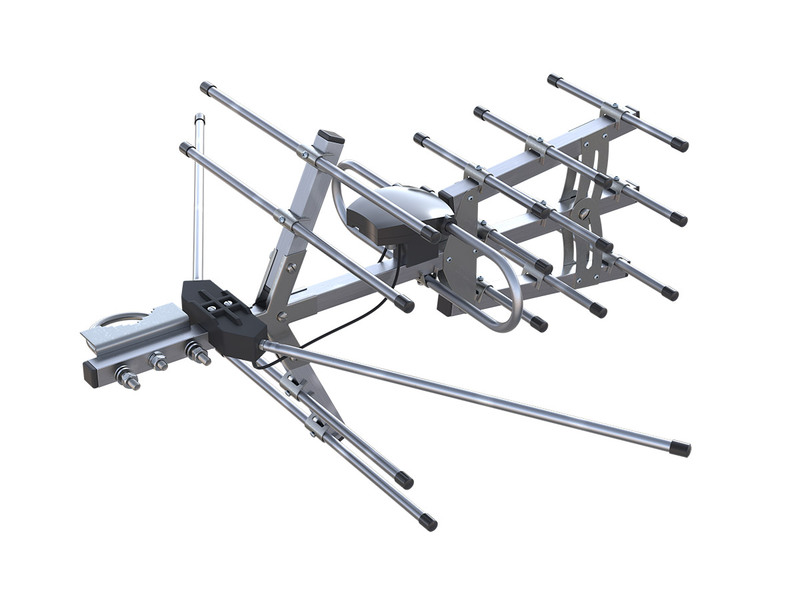 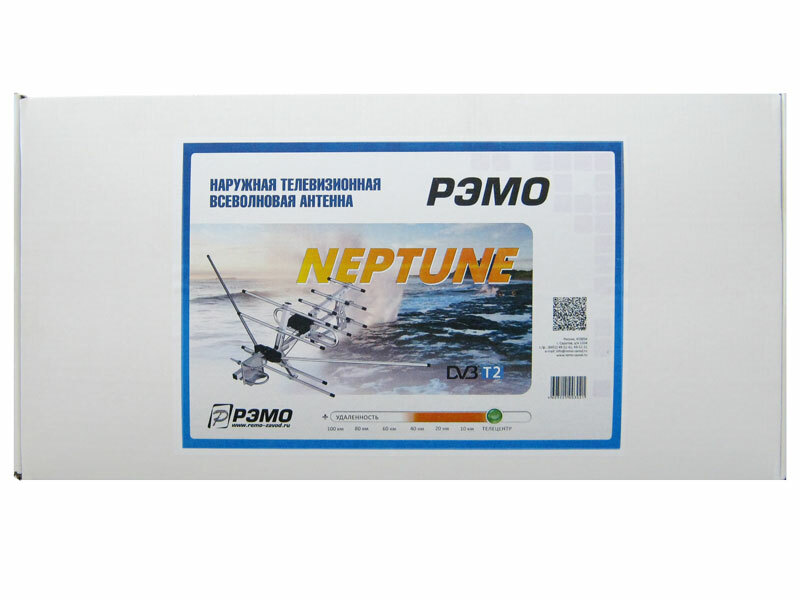 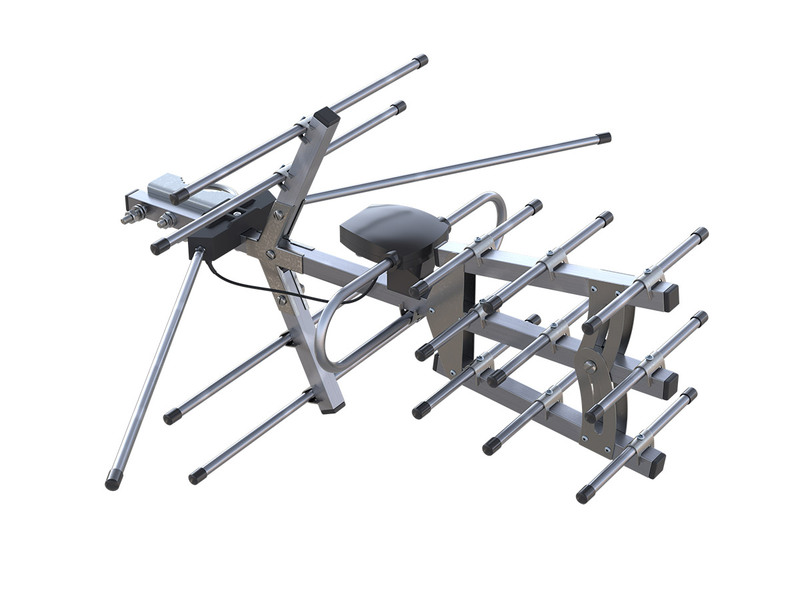 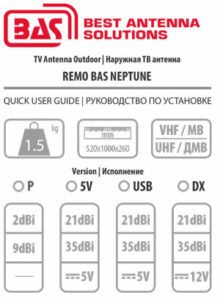 The Neptune is a high-gain directional broadband television antenna designed for a range of up to 40 km from the television transmitter location. 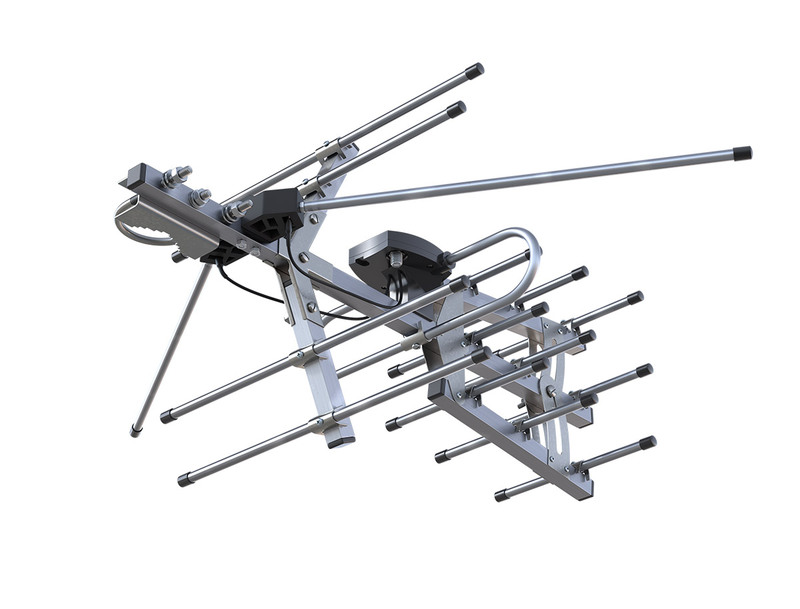 It includes 35 dBi of gain yet is only 496 mm in length. 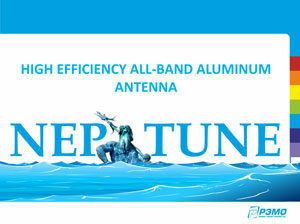 It is made of aluminum and coated or plated components so it is durable and long-lasting outdoors. 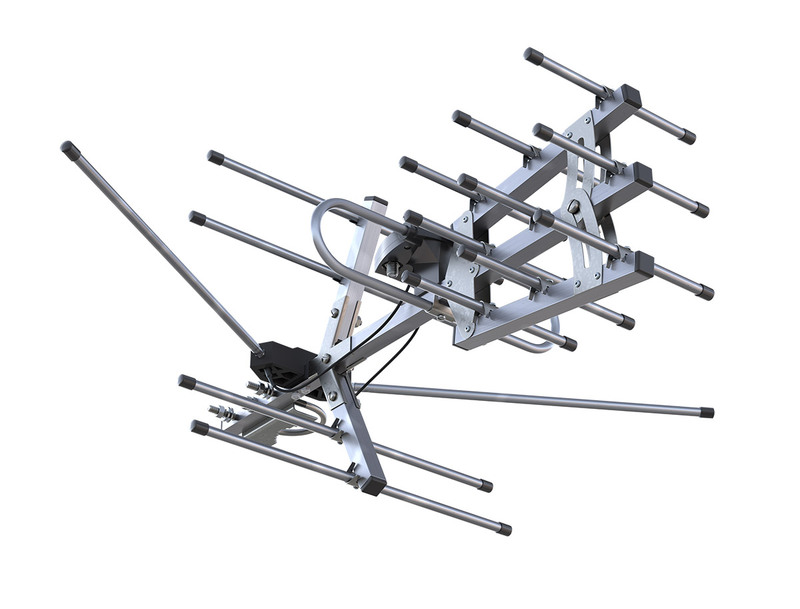 It is very easy to assemble and includes a GSM filter to protect against interference from GSM nearby base stations.